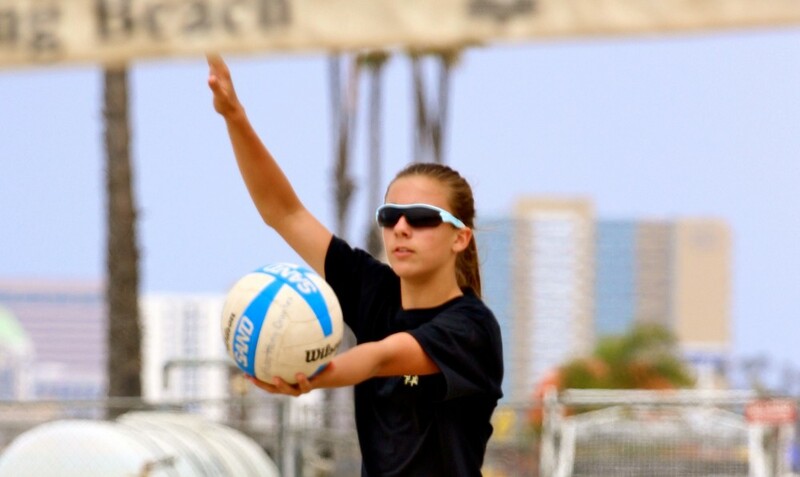 Offshore VBC is well aware of the positive impact that participation in beach volleyball has on a young players skill set and the understanding of the game in it's entirety. We encourage all of our players to play and offer many opportunities to work out throughout the year and especially during the Summer. As of this writing, Offshore Beach Volleyball Club is ranked 6th in the CBVA Club Standings for Summer 2014. Samantha Thomas has been offered a spot by coach Brian Gimmillaro (right) on the CSULB women's beach volleyball team for 2015. Congrats Sammee and good luck.